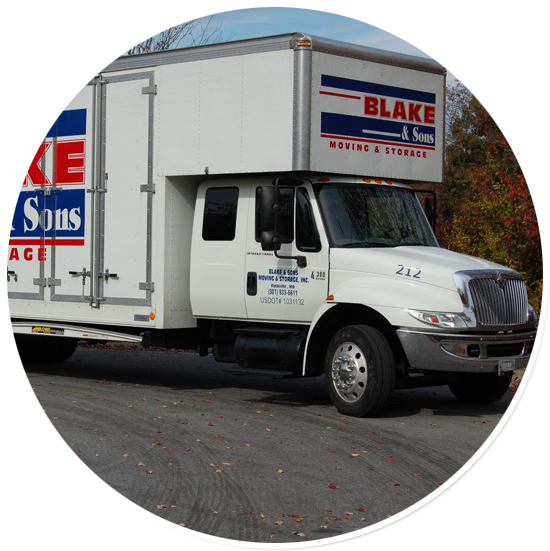 Blake & Sons Moving & Storage based in Germantown MD has a very professional approach to carry out the task of moving in a cost-effective manner. By offering great satisfaction to the clients, we have built a reputation for ourselves in the moving industry. The best part is that all moving-related jobs including the packing, loading, unloading, unpacking relocation, etc. are managed by our experts following a comprehensive plan. Plus, we have the latest tools and equipment to ensure timely delivery of the goods and give our customers an amazing relocating experience. Blake & Sons Moving & Storage is a customer-first company that puts customer-satisfaction and security of their goods at the heart of moving operations. 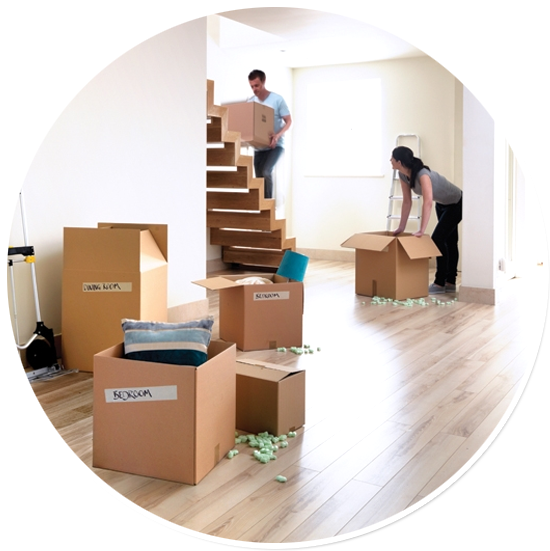 Using top-quality packing material and containerised storage solutions, we are the specialists in moving homes and offices safely, timely and cost-effectively. Do you need a self-storage unit in Germantown MD? Or want to store your antique furniture pieces for a few days or several months during your office or home renovations? Or you want to keep your valuable items in a safe place for a few years, while you are overseas? Your search ends here at Blake & Sons Moving & Storage, your one-stop shop for storage and moving in Germantown MD. We take care of everything from the packing, loading, unloading and storage so you can sit back, relax and enjoy a cup of coffee while we do the hard work. You can be rest assured knowing that our storage facilities are secure and fully managed, so you know your possessions are in safe hands. Whatever storage requirements you may have, call us on (301) 610-5310 to speak to one of our knowledgeable and friendly consultants and discuss your requirements before booking a space. If you have ever relocated before then you must be aware that moving is not just a one day task. Preparation for the day of move can be very stressful. The enormous tasks of packing each bedroom, organising all the stuff and decluttering a pile of junk in the garage and who can ignore that exhausting packing and unpacking of boxes? However, it does not have to be this way. 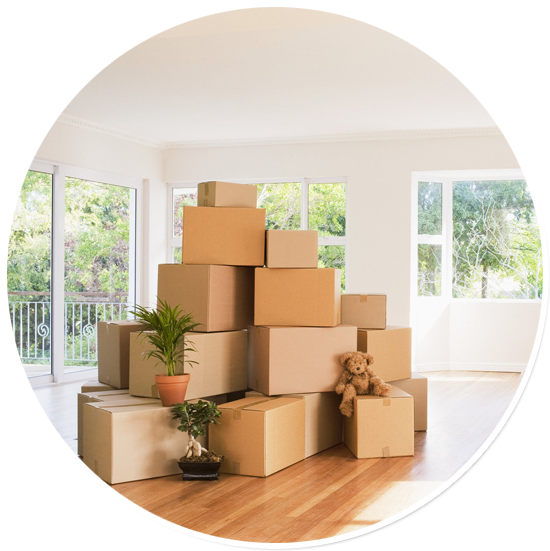 Not only do our movers and packers in Germantown MD help you in transporting your valuable possessions like furniture, they can also efficiently pack all your small fragile items into boxes for you. Our packers are skillful, attentive and speedy enough to pack your stuff in no time and know how to wrap and pack your breakable items and make sure they are transported to the new destination in the same condition they were before. 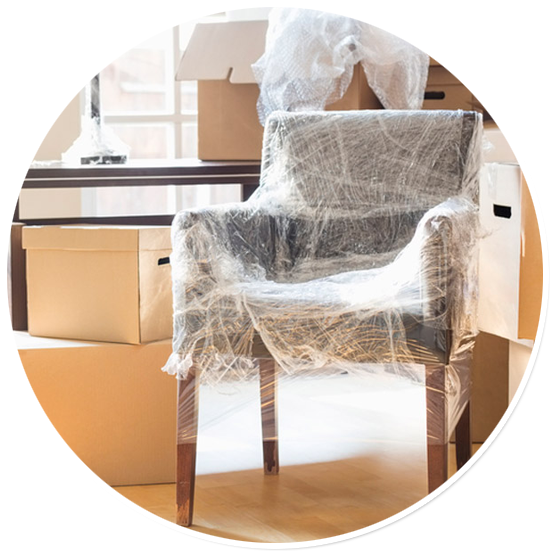 Blake & Sons Moving & Storage can reduce the stress and save your time by packing your whole stuff and offering a helping hand for the breakable and fragile items. Once the packing is done, all you need is a few of our best Blake & Sons Moving & Storage men and our truck. So what are you waiting for? Pick up your phone and call us on (301) 610-5310 to speak to one of our skilled consultants. 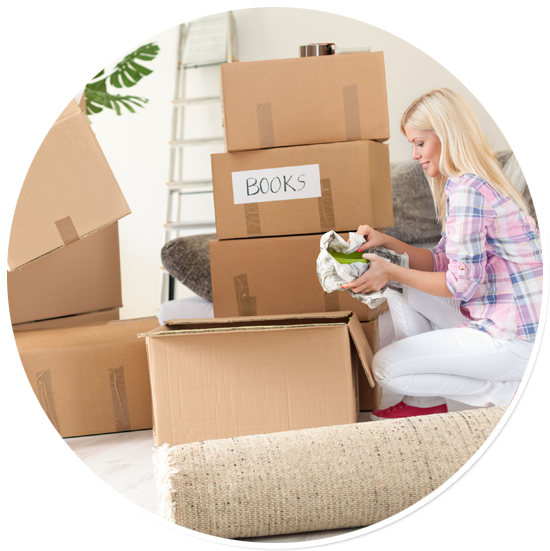 We will provide you with the service that meets your budget and moving requirements. You can drop us an email at contactus@blakemoving.com. or use our quick and easy online system to receive a free quote. Located in Montgomery County, Germantown, MD has a population of 90,676 and has everything from luxurious shopping centers to beautiful national parks. Germantown is famous for its eclectic food shops and casual cafes. Rose Petals Café & Lounge, All the Way Live, Paris Bistro and Tasties Soul Food are a must visit for any foodie. If you live in Germantown, the Blackrock Center for the Arts is hard to miss. It is one of the supreme venues for visual arts and performance in Upper Montgomery County. The center also provides free arts education classes and art gallery exhibitions. There is a reason the Great Seneca Stream Valley Park is the best spot for locals and visitors. This is a perfect place for a variety of nature activities from trail running to mountain biking to day hiking. Seneca Schoolhouse is a one-room schoolhouse, which is a reminder of the early days of education and now serves as a teaching facility and museum with a beautiful picnic area. Germantown, MD is a place with a pleasant weather all year round. In addition to the comfortable weather, its markets, farms, galleries, restaurants are worth exploring. For a safe and successful move, don’t forget to call the moving experts, Blake & Sons Moving & Storage.